Energy Saver: Light and Flexible Frame Structure. 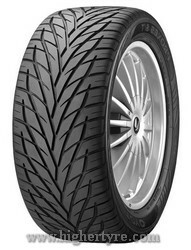 Energy Saver tyres are developed for a number of vehicle categories: town cars, family vans, coupes and minivans. The main advantages of a model are: reduction of fuel consumption, advanced safety, durability, light and flexible frame structure.